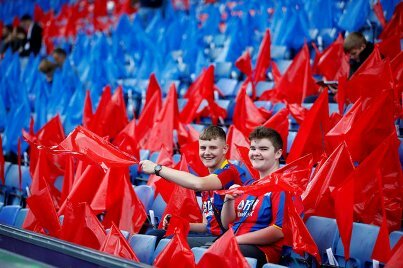 Crystal Palace have partnered with ticket re-sale service Twickets to enable its season ticket holders the opportunity to re-sell their seat for individual games they can no longer attend, at face value, to fellow season ticket holders and members. Chairman Steve Parish, a recent investor in Twickets said: “Through this partnership we’re actively making a stand against fans being exploited in the secondary market and offering our season ticket holders flexibility with their tickets, and members a chance to get to games when a season ticket holder can't. Twickets founder, Richard Davies, added: "Becoming the first face value resale platform to represent a Premier League club is a significant and powerful step for Twickets.